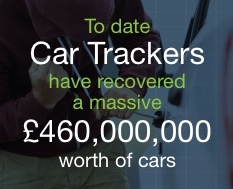 Despite national car crime rates falling over the last 12-month Merseyside continues to be a hotspot for car theft! 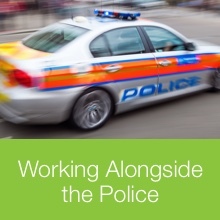 The L1 postcode in particular is the worst area of Merseyside, with 2193 incidents occurring per 10,000 vehicles! 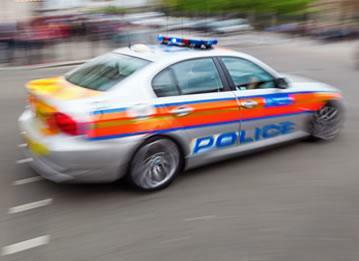 That’s 2 out of every 10 cars being targeted by criminals. While cars are getting smarter, so are thieves! New methods are being used to target luxurious cars, but there’s a simple, cost effective deterrent, a high quality car tracker. 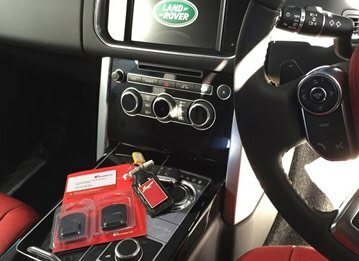 Specialists in car trackers Merseyside Trackerfit supply and install sophisticated car trackers for all makes and model of vehicle. No matter what make or model of car you drive, we’ve a sophisticated car tracker for all vehicles. A sophisticated car tracker could help reduce insurance premiums tenfold. 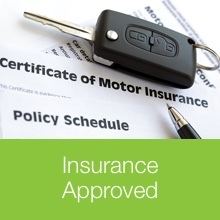 Most insurance companies in the UK approve the car trackers we stock. 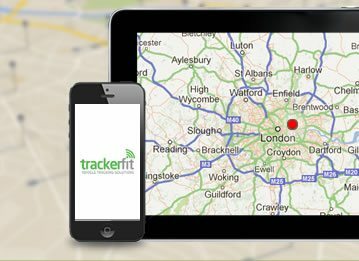 Using the latest GPS tracking technology a high tech car tracker from TrackerFit can help pinpoint your vehicle to within 3 meters. Once you’ve confirmed the theft of your vehicle secure Control Centres will work alongside Merseyside Police until your vehicle is found and returned! 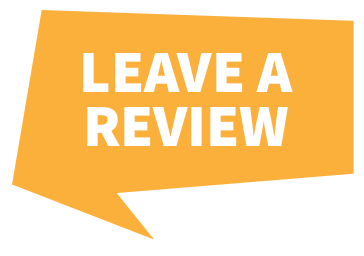 Call our car tracking specialists on 0800 756 5100 for expert advice. You can also book an installation slot for a time and location that best suits you. 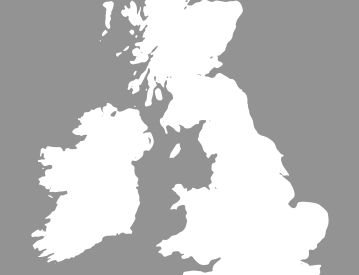 No matter where you are in Merseyside we’ll come to an address of your choice.